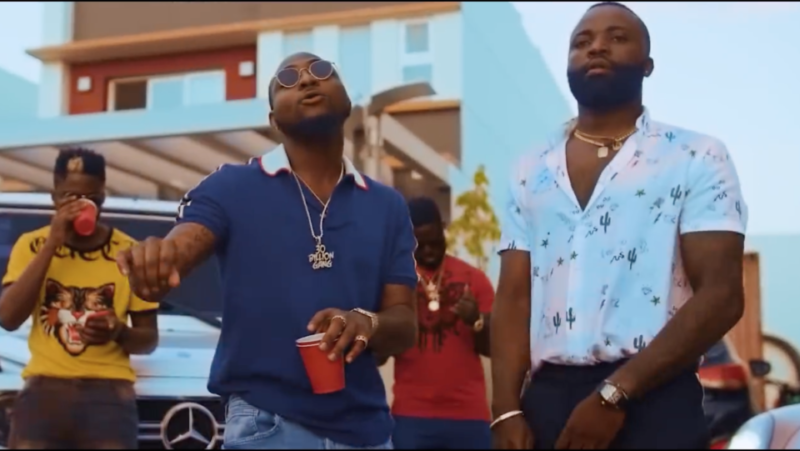 Preto Show – Banger (Mamawe) ft. Davido. Angolan singer, Preto Show team up with Nigerian singer, Davido for his new single entitled “Banger (Mamawe)”. Watch the new music video underneath.